On Aug. 25, the Alaska State Fair kicks off 12 days of excitement, with events happening all day, ever day. 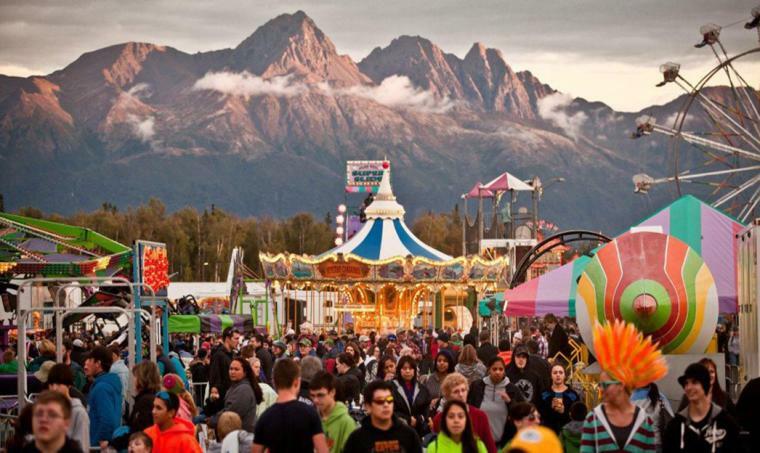 The fair is the largest event in Alaska, and is truly something you don&apos;t want to miss. Make your plans to get to the fairgrounds as the last blast of summer takes center stage. Every person who visits the fair has a different "favorite" - some come for the headlining music acts, which this year includes the likes of Randy Houser, The Band Perry and G-Eazy; some come for the food, including funnel cakes, ice cream, corn dogs and the like; while others come for the exhibits, including the giant vegetables and the livestock. Throughout the fair, the various stages and venues host entertainment acts every day, from morning until night. Some "out of the way" exhibits that are interesting are the quilts, photography and art displays. The livestock pavilion is always a hit with the younger fairgoers, and the vegetables are impressive as well. The giant cabbage weigh-off is set for Friday, Sept. 2, although there will be large vegetables on display throughout the fair. Once again, the Midway is going to be a blur of activity with the amusement park rides and games. Other highlights around the Fairgrounds include Washboard Willy, who brings a unique blend of musical entertainment on his "walking concerts." 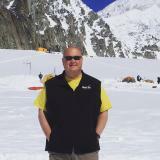 There will be BMX competitions, cooking contests, athletic events and Native Alaskan demonstrations during the 12 days as well. There are ways to save on admission on special days, thanks to sponsors. You can check out all the deals, a complete fair schedule and much more at www.alaskastatefair.org.